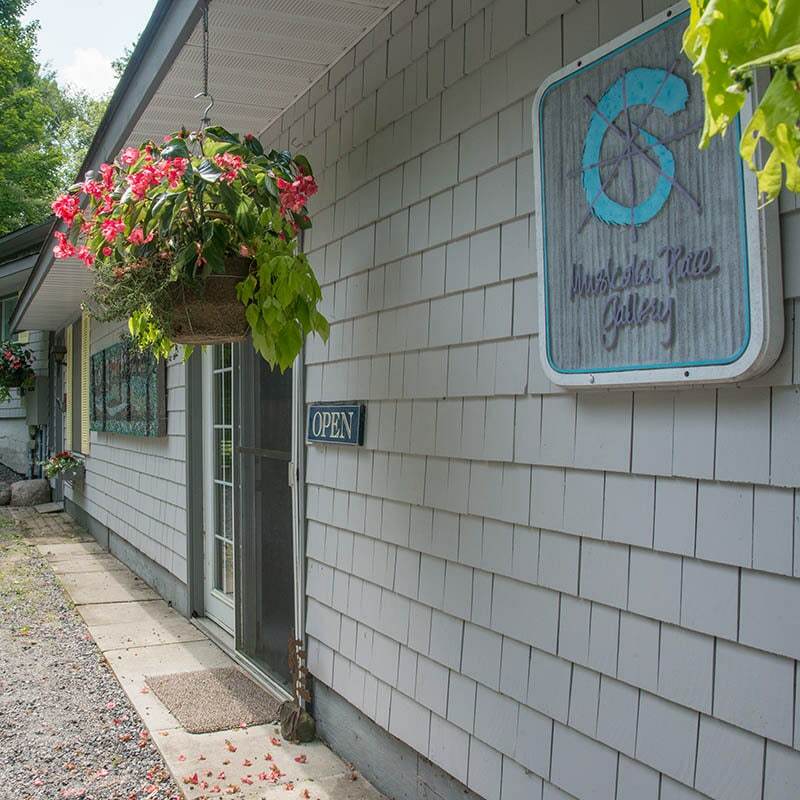 A unique art and music venue located in Port Carling, Muskoka, Ontario. 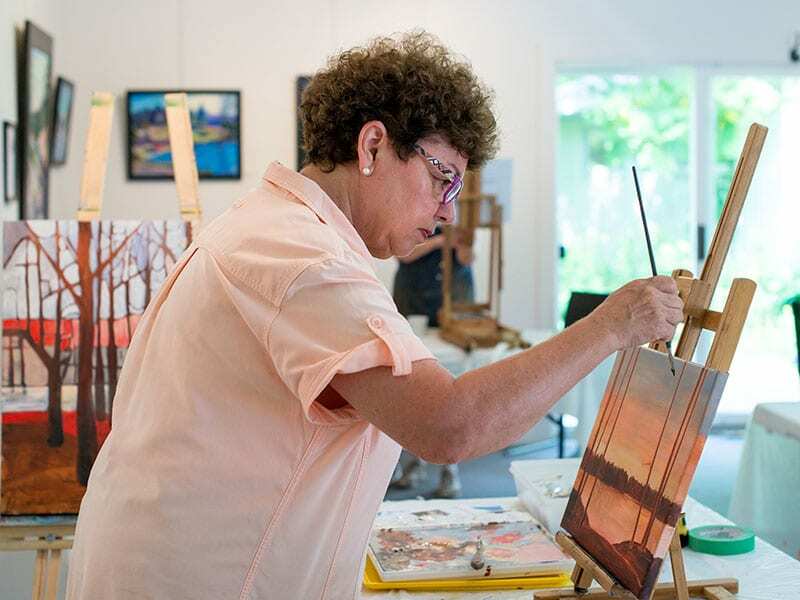 Established in 2004, the Gallery showcases fine art by established and emerging artists, and hosts art classes, workshops, lectures concerts and events throughout the year. 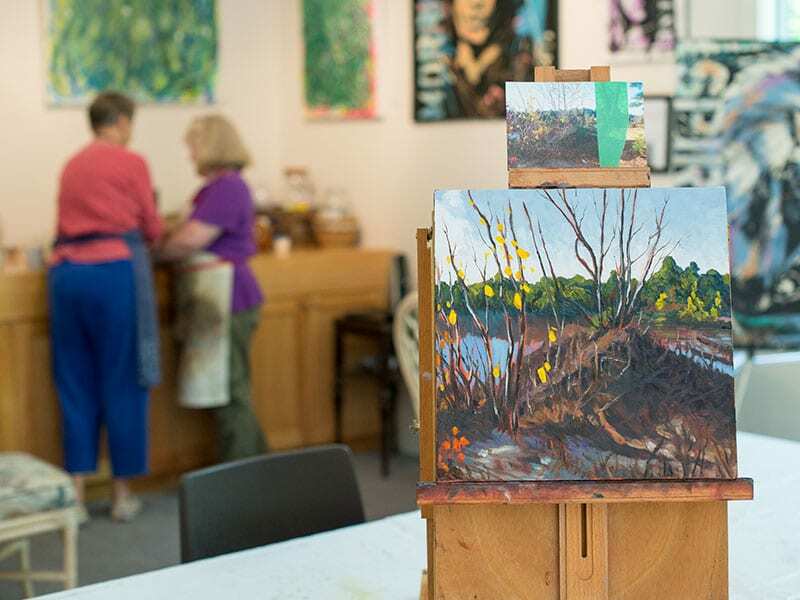 Muskoka Place Gallery is home to a learning community of painters and offers various arts workshops for all ages, including watercolour and acrylic painting, photography, printmaking, watercolour journaling, breathlines and movement. 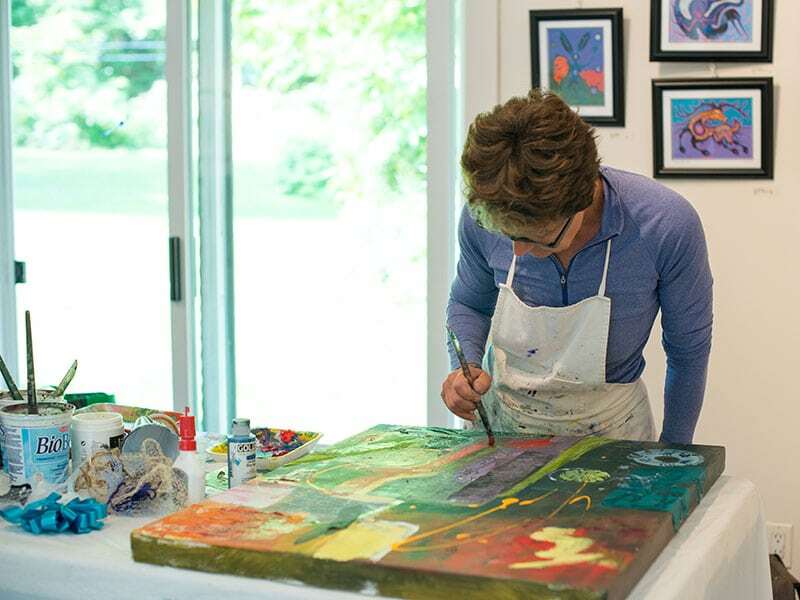 Gayle Dempsey is the artist in residence. 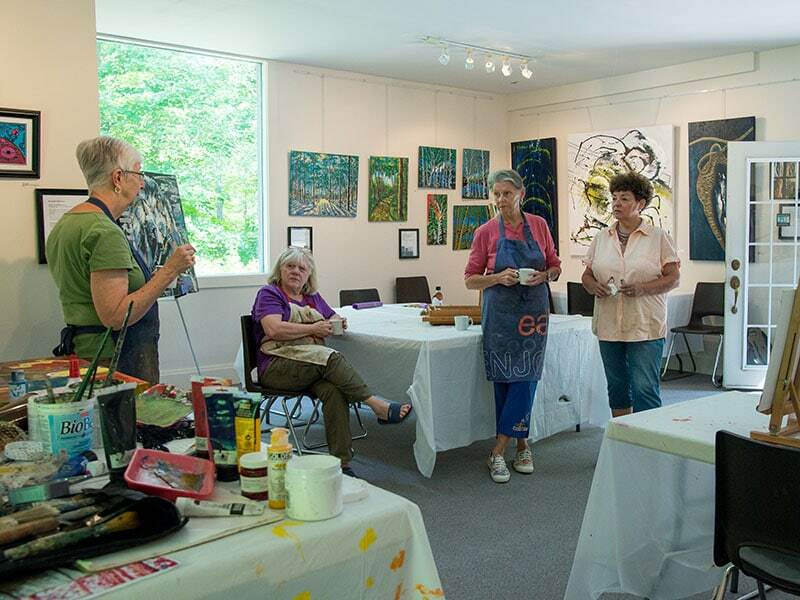 The Gallery also hosts the popular Company of Good Cheer coffeehouse concerts with Brandy Creek Music & Publications throughout the fall, winter and spring. These intimate concerts feature some of Canada’s best musicians performing folk, blues, country and world music. 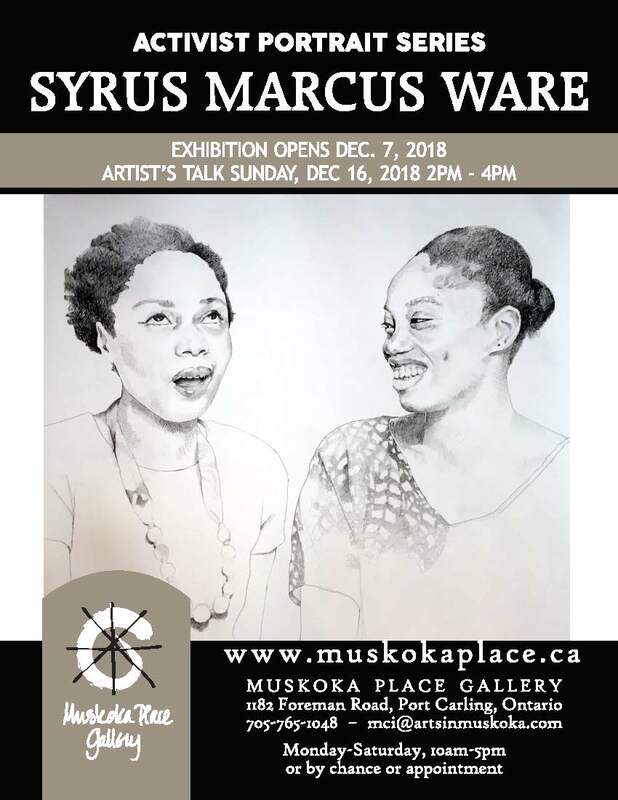 The Muskoka Place Gallery hosts exhibitions throughout the year. Exhibitions usually hang in the gallery for three weeks, and begin with an opening with the artist present. Most exhibitions take place between June and November. The Gallery is open daily from 10 am – 5 pm. Call ahead to confirm during winter months. Drive through town, make a left on Foreman Rd. 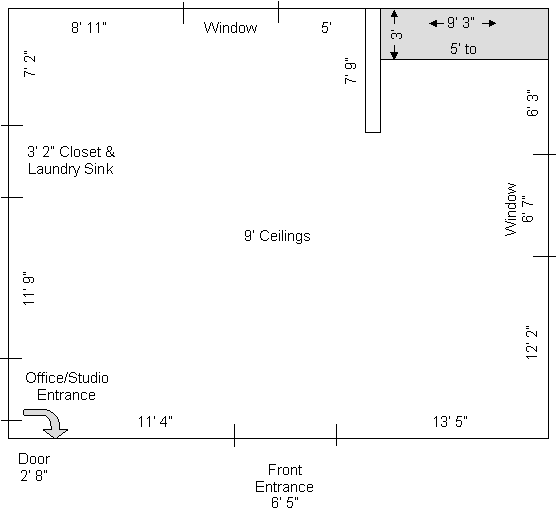 The Gallery is located at 1182 Foreman Rd., 2 km from the highway, on the right hand side. Look for the Inukshuk by the driveway entrance.